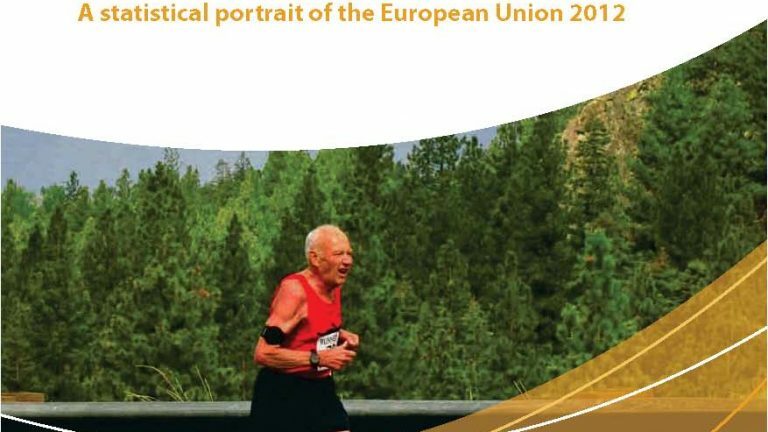 On the occasion of the European Year of Active Ageing, Eurostat of the European Commission, publishes the document active Ageing and solidarity between generations. 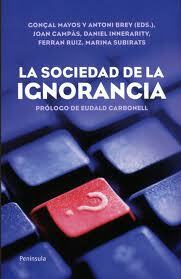 Statistical portrait of the European Union 2012. 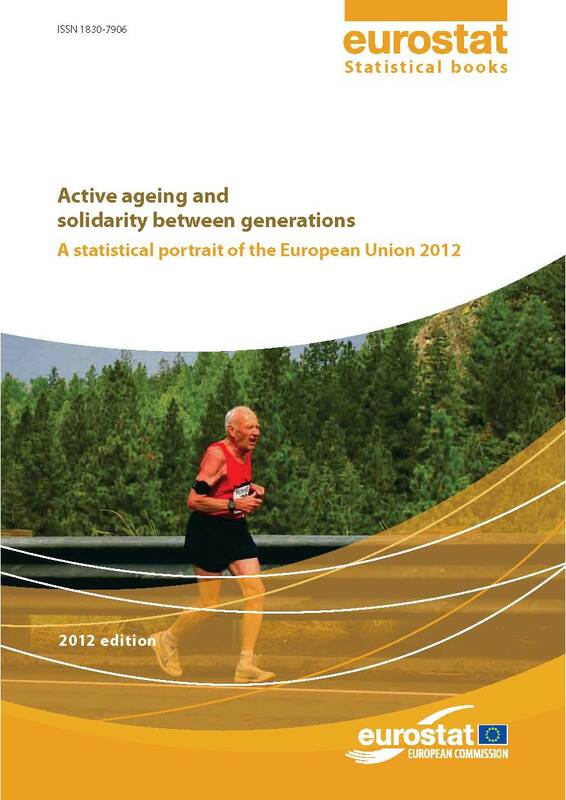 This publication presents the overall picture in Europe and the statistical data on topics related to active ageing and solidarity between generations, among which are cited: the demography, healthcare, pensions, volunteering and adult learning.